I was really amazed when I got this package 'cause Jhelli and I never communicate each other or what so ever for these goodies! Nah! Isn't she amazing? Sending some goodies without you knowing? SHE IS THE BEST! Thank you! 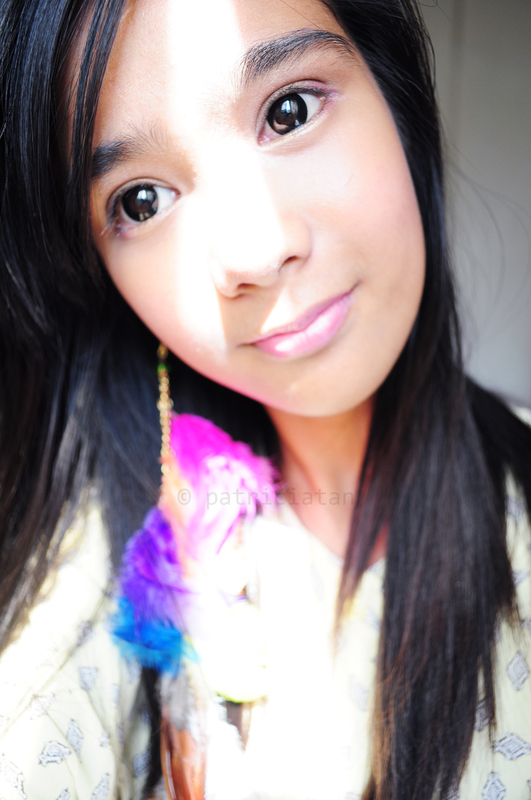 My first black circle lenses generously sponsored by Red Jhelli Shop. She sponsored my first Lens Review too! Check it HERE. Lemme know if I improve my review or not! It make's no difference because it has almost the same colour of my eyes. This design allows for the lenses to blend naturally with your natural eye colour. The tornado design is interesting though it's not obvious. As we all know Geo lenses has really comfortasble lens. I wore thhis pair of lenses during my work from 3pm-10pm but no irritation felt. Didn't feel dryness too during the work. It can give you a real sweet dolly look. Nuff said. These lenses are great for everyone who wants a real dolly look in her eyes as these lenses work really well with any natural eye color and will let you show adorable black dolly eyes that are really fascinating and charming as if it was your natural eye color. 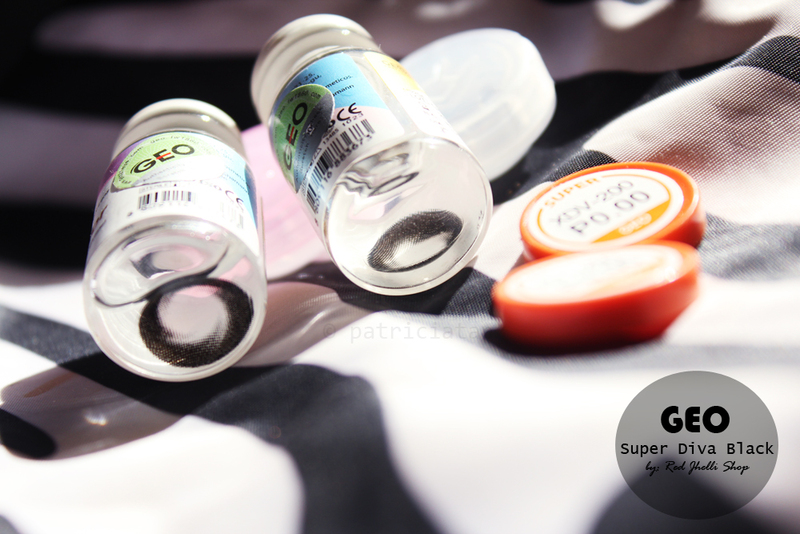 These Geo Super Diva XDV-200 Tornado Black super size circle contact lenses will never harm your eyes. 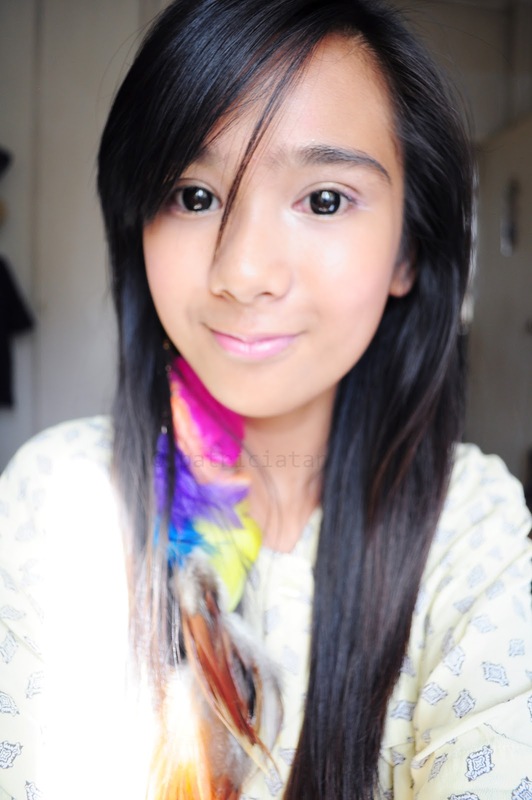 Your eyes will shine softly and look fresh no matter what. Not bad for first timers. You can wear it everyday too. Wanna see some photos outdoor? You may check it from my previous post here. She gave me Mary Kay Applause too! Wait! do you know what's that? Lemme tell you! 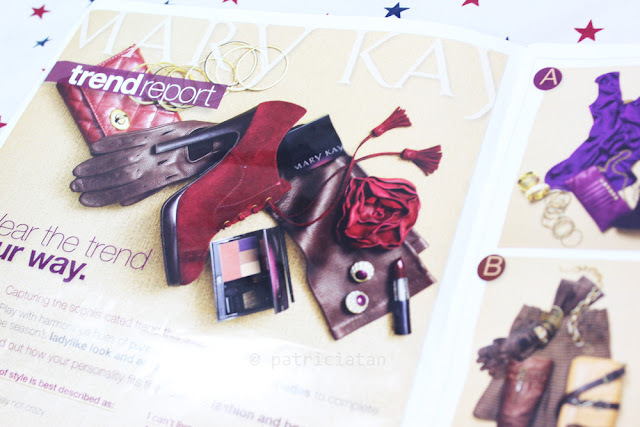 Inside the issue shares the newest product trends that can get customers very excited as well as the latest selling and team-building opportunities that can help build your Mary Kay business! Mary Kay said it best "Many times the things we fear most happen because we expect them to happen. Fortunately, the opposite also is true. When we expect great things, great things will happen! We are surrounded by abundance, and we can draw it to us by expecting it."